General – Remember the Planning Section grows or shrinks as “needs” dictate. There is always someone in charge of planning, maybe a single person for a small group/camp. When planning requirements become more than one person can handle then more people are assigned to the position(s) required to meet that need. If the incident is small you may only need one or two people, if your prepper group is large you may need a dozen people to fill various positions. But the principles and responsibilities remain the same. The Planning Section is alternatively (and kindly) referred to as the “Head Shed” or the “Brain Trust” in the organizational world. Smart people tend to hang out in this Section because it is needed when it comes to planning. How much planning takes place in a prepper organization is going to depend on how much the group leadership wants to use them. I will go into more detail in the article explaining how the Sections work together in the Planning Cycle but suffice to say that group leadership provides “leaders intent” to the process and let those with the specialized skills meet that intent. 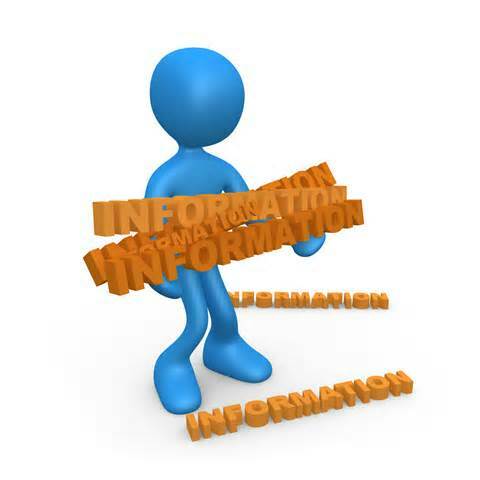 Mission – Collects, evaluates, processes, and disseminates information for use at the camp/incident. • Collect and process situation information about the current situation. • Supervise preparation of the Action Plan. 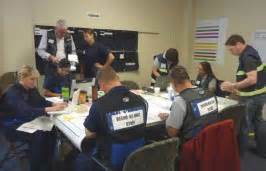 • Provide input to the Incident Commander and Operations Section Chief in preparing the Action Plan. 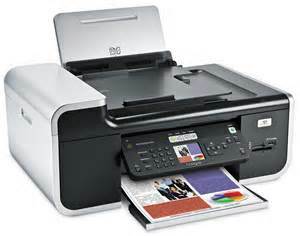 • Reassign unassigned personnel already on-site to organizational positions as appropriate. • Establish information requirements and reporting schedules. • Determine need for any specialized resources in support of the group. • If requested, assemble and disassemble strike teams, task forces, crews, or squads not assigned to Operations. • Establish special information and intelligence collection activities as necessary. • Assemble information on alternative strategies in coordination with the Operations Section. • Provide periodic predictions on situation potential. • Report any significant changes in situation status. • Oversee preparation of camp demobilization plan. 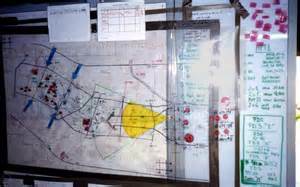 • Incorporate the incident traffic and movement plan (from Ground Support) and other supporting plans into the Action Plan. The Planning Section is managed by the Planning Section Chief (PSC or Plans) who is a member of the General Staff. PSC may assign one or more Deputies to assist them. A Deputy is most often assigned when the leadership load for the PSC becomes too burdensome, all Units are staffed, or an Intelligence or Long-Term/Special Projects Planning Branches are required and introduces Span of Control or practical management. Qualified and able to make decisions in the absence of the PSC. Acts in behalf of and with the authority of the PSC. Used to reduce Span of Control conflicts or take responsibility for a specific purpose such as the Intelligence Branch. Planning Section consists of four Units and two potential Branches. Each Unit is led by a “Leader”. The Branches are led by a Branch Director as needed based on size, Span of Control, intelligence and/or special planning requirements or needs. The Resources Unit is responsible for establishing all check-in activities; the preparation and processing of resource status information; the preparation and maintenance of displays, charts, and lists which reflect the current status and location of all resources. ο Establish check-in function and oversee the check-in of all resources. ο Maintaining a status-keeping system indicating current location and status of all resources. ο Maintenance of a master list of all resource. 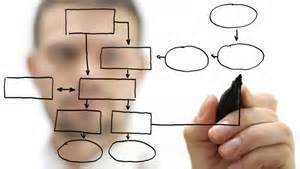 ο Prepare and maintain the Organization Chart. ο Prepare documentation for appropriate parts of Operations Section – Division Assignment. 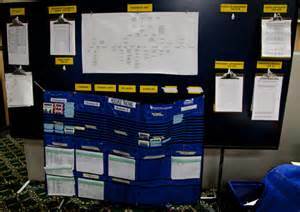 ο Prepare and maintain the Command Post displays (to include organization chart and resource and deployment locations). ο Obtain or develop work materials, including Check-in form. ο Establish communications with the Communications Center. ο Post signs so that arriving resources can easily find the check-in locations. ο Record information on Check-in form. ο Transmit check-in information to Resources Unit Leader on a regular, pre-arranged schedule. ο Forward completed Check-in forms and information to the Resources Unit Leader. The Situation Unit is responsible for the collection and organization of situational status and information; and the evaluation, analysis, and display of that information for use by appropriate personnel. The Situation Unit may prepare future projections of situation size, maps and intelligence information. The Situation Unit will also handle all intelligence matters is the absence of an Intelligence Branch. ο Collection and analysis of situational data as timely as possible. ο Prepare, post, or disseminate resource and situation status information as required, including special requests. ο Prepare periodic predictions of situation, or as requested. ο Prepare the Situational Status Summary in such format as appropriate for the situation. Display Processor – Responsible for the display of situational status information obtained from field observers, photographs, and other collected data. Creating and printing maps. Develop required displays in accordance with time limits for completion. Support special requirements for development of incident maps. Weather Observer – Collects current weather information from any available source. If possible, make weather predictions. The Documentation Unit is responsible for maintaining accurate and complete incident files, providing duplication services to group personnel, and storing files. ο Establish duplication service; respond to requests. ο File all documents and reports. ο Provide documentation as requested. ο Store files for later use if appropriate. The Demobilization Unit is responsible for developing the Demobilization Plan. ο Develop check-out function for all units. The Intelligence Branch is responsible for critical and time-sensitive, specialized info or classified information being used or developed the Action Plan. This choice (Intelligence Branch) may be most appropriate in those instances where there is heavily influence by intelligence factors, or where there is a need to manage and/or analyze a large volume of classified or highly sensitive intelligence or other situation information. This option is particularly relevant to a potential violent situation, where intelligence plays a crucial role throughout the planning and operational life-cycle. The Intelligence Branch can have as many personnel as needed to handle the workload. 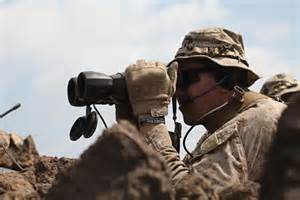 Personnel with appropriate skills (Field Observers) can be integrated into the Branch as needed but only after a thorough vetting process. The IC, Planning Section Chief, and the Intelligence Branch Director will make decisions as to the nature (i.e. classified, sensitive, etc.) of the information and material obtained or developed by the Branch. The Branch will work closely with the appropriate Operations Section leadership in the transference of intelligence information to the field for operational purposes. This Branch is responsible for providing long-term planing as well as any special projects planning that require extensive commitment of existing resources or large-scale acquisition of new resources. The purpose of this Branch is to relieve existing Operations and Planning Sections personnel from the additional burden of specialized or long-term planing beyond their day-to-day activities and operations. This Branch can be initiated, grown, shrunk and disbanded as needed. The Branch can utilize any personnel necessary for the accomplishment of planning objectives as long as they have the required skills to perform successfully. What you just read was a review of the Planning Section. Do you need a person in each position? Probably not unless you have a large prepper organization with lots of people and needs. 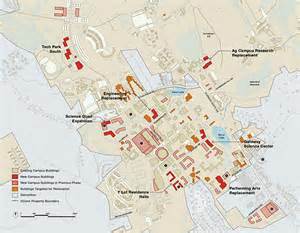 But what you see above outlines the majority of the planning needs that any prepper group would have. If your group is small, then maybe 1 or 2 people can do the job. But don’t worry, if your group grows in number then just put additional people into the organizational chart to fulfill specific needs. But this gives you “organization”, an outline for your group. That is what is important and valuable, organization. Without it, your group’s failure factor increases dramatically.